Raising a 2e child, like raising any child is both a joy and a struggle. I don’t often talk about the struggle, because I find myself focusing on the positive as much as possible – it makes for a happier me. But the struggle is there, it is real, and it is mixed in with all the rest in a crazy-quilt jumble. So I thought I might walk you through a typical week in our house. This week. 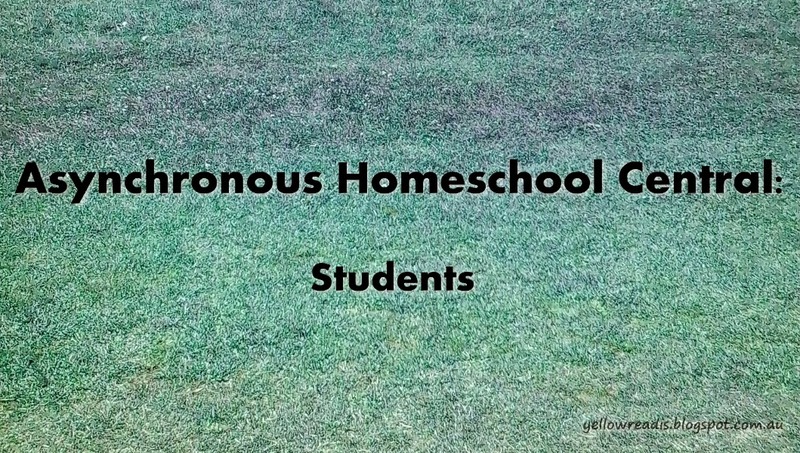 In this second part on our convoluted journey to homeschooling, I’d like to talk about the crazy slippery slope of figuring out what ‘gifted’ and ‘PG’ actually mean. This is not meant to be a definitive guide for people trying to discover more about gifted kids, or IQ. This is just our personal journey, and a few of the curious signposts along the way. This is actually pretty tricky to define. Is it ability? Talent? Potential? How do you define it? What does it mean? Is there more than one type of intelligence? Western society has been tying its metaphorical knickers about this for over a hundred years, and there’s still no end in sight.